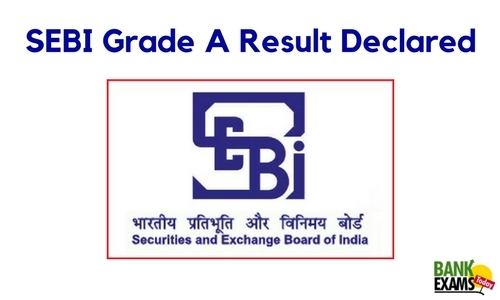 SEBI Grade A has been declared. 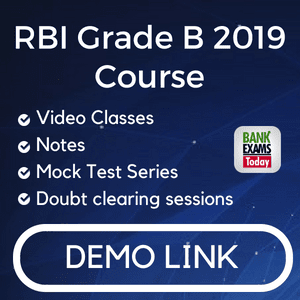 Candidates who have appeared for the exam can now check their result. Shortlisted candidates will be called for the interview.